80% Is the Dell Vostro 3400 Right for You? 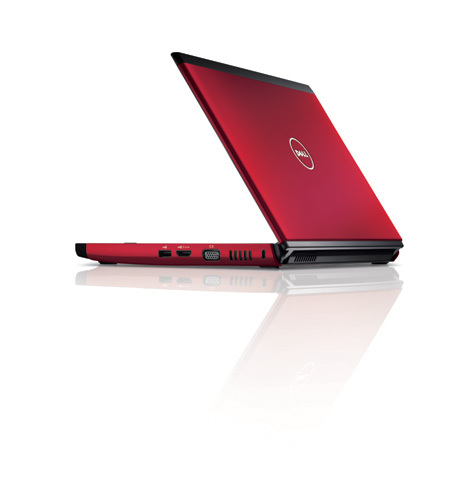 The Dell Vostro 3400 is a great business laptop which offers a stylish design, a wide range of hardware options, a nice display and good battery life. It's definitely worth checking out if you are on the lookout for a new laptop. You should also check out this list of Best Budget Laptops Under $1000. 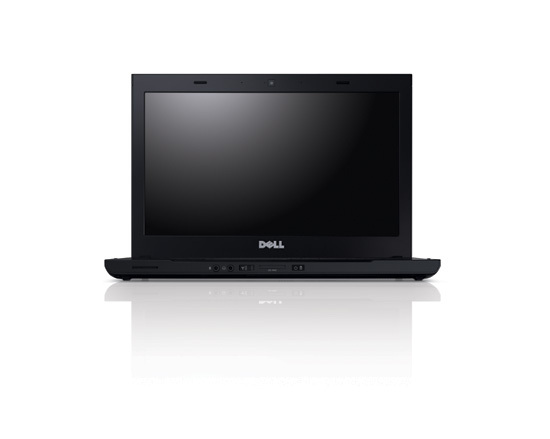 Even the Dell Studio S1535-125B is a nice alternative if you want a standard multimedia laptop. 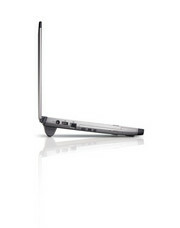 Speaking of power, this laptop is just as capable as any other entry-level laptop out there. So the latest office suites and using multiple tabs on browsers won't slow it down, however, you obviously can't expect encoding heavy video or audio within seconds. Also, not that it is intended for multimedia, but watching movies and light gaming should be just fine. The built-in sound is pretty clear and good, but the volume isn't loud enough, and we're not considering that a downside. 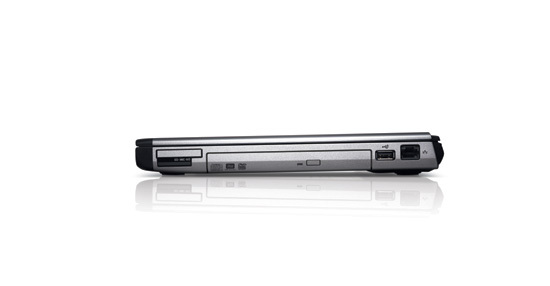 All-in-all, it's a good 14-inch business laptop in a 35K price bracket. A stylish, smart-looking 14-inch business laptop, the Dell Vostro 3400 combines good performance with thoughtful features at a very good price. 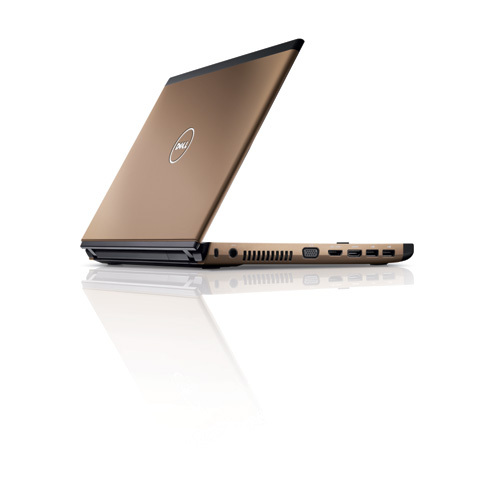 The Dell Vostro 3400 is an affordable 14-inch laptop designed to meet the needs of small business owners and it succeeds in most ways. The overall build quality is pretty solid with one glaring exception: a weak screen lid. If you're a frequent traveler then the Vostro 3400 may not be your best choice based simply on the fact that the screen doesn't feel as durable as other business notebooks we've reviewed. If you're buying the Vostro 3400 as a desktop replacement or take care not to damage the flexible screen lid then you won't have much to worry about. 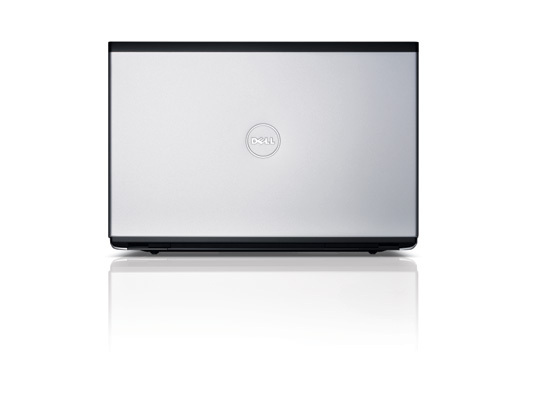 At the end of the day this Dell offers good performance, great customization options and year-round 24/7 support at a reasonable price. We're biased toward blazing performance, so we like the Core i5- and GeForce-equipped Vostro 3400 despite its slightly steep $824 price. Realistically, most IT managers would opt to save money by configuring a Core i3 model with integrated graphics, which would be fine for most office productivity applications. 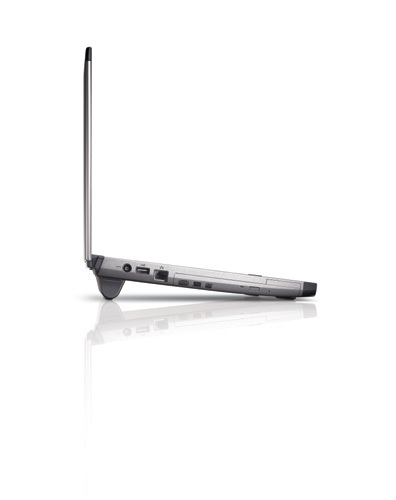 Either way, the 3400 is one tempting trimline -- a winning balance of portability and power. 81.17%: Esta evaluación es para ser considerada como promedio, porque la cantidad de portátiles con mejores evaluaciones es casi la misma que la cantidad con evaluaciones peores.